NEOPLex Chalkboards are made of a melamine (plastic laminate) backed on a high-density fiberboard which makes them lightweight, but sturdy to stand up to years of use. Our chalkboards are cut to size on site with either squared or rounded corners and available in black or green. 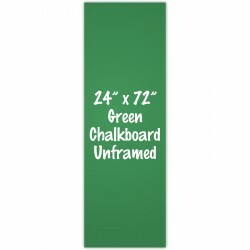 These boards work with traditional stick chalk, liquid chalk markers, or even our waterproof neomarkers. 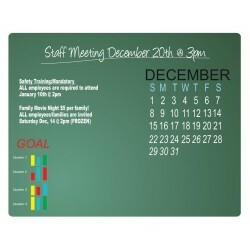 12" x 16" frameless chalkboard with your choice of square or round corners. 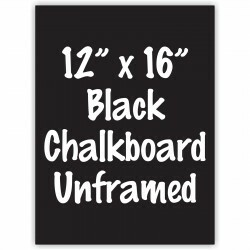 Black Matt writing su..
12" x 16" frameless chalkboard with your choice of square or round corners. 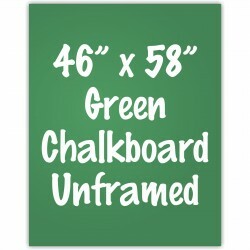 Green Matt writing su..
16" x 24" frameless chalkboard with your choice of square or round corners. 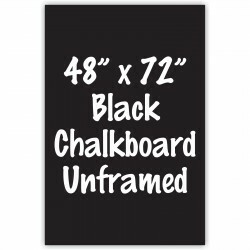 Black Matt writing su..
16" x 24" frameless chalkboard with your choice of square or round corners. 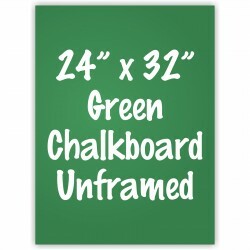 Green Matt writing su..
24" x 32" frameless chalkboard with your choice of square or round corners. 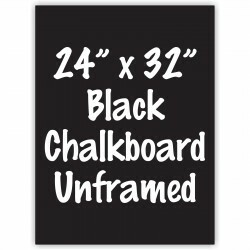 Black Matt writing su..
24" x 32" frameless chalkboard with your choice of square or round corners. 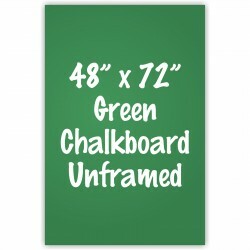 Green Matt writing su..
24" x 48" frameless chalkboard with your choice of square or round corners. 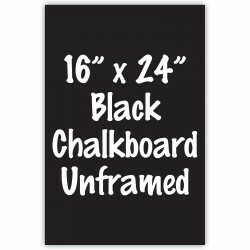 Black Matt writing su..
24" x 48" frameless chalkboard with your choice of square or round corners. 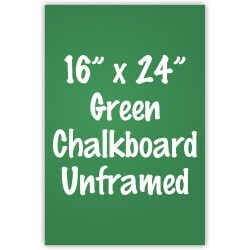 Green Matt writing su..
24" x 60" frameless chalkboard with your choice of square or round corners. 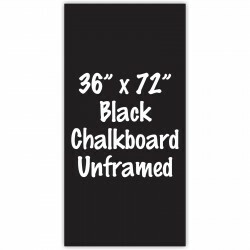 Black Matt writing su..
24" x 60" frameless chalkboard with your choice of square or round corners. 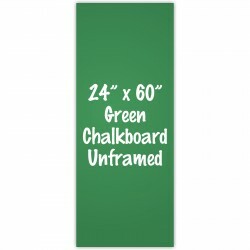 Green Matt writing su..
24" x 72" frameless chalkboard with your choice of square or round corners. Black Matt writing su..
24" x 72" frameless chalkboard with your choice of square or round corners. Green Matt writing su..
36" x 48" frameless chalkboard with your choice of square or round corners. Black Matt writing su..
36" x 48" frameless chalkboard with your choice of square or round corners. 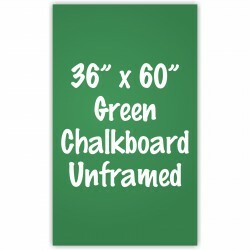 Green Matt writing su..
36" x 60" frameless chalkboard with your choice of square or round corners. 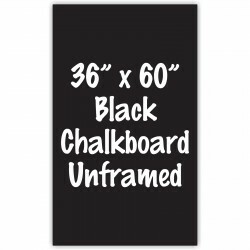 Black Matt writing su..
36" x 60" frameless chalkboard with your choice of square or round corners. 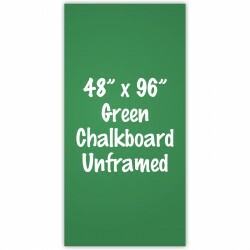 Green Matt writing su..
36" x 72" frameless chalkboard with your choice of square or round corners. Black Matt writing su..
36" x 72" frameless chalkboard with your choice of square or round corners. 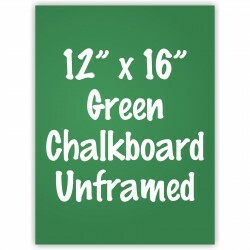 Green Matt writing su..
48" x 60" frameless chalkboard with your choice of square or round corners. 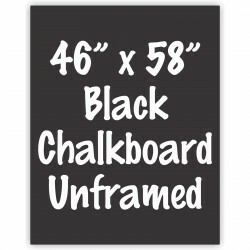 Black Matt writing su..
48" x 60" frameless chalkboard with your choice of square or round corners. Green Matt writing su..
48" x 72" frameless chalkboard with your choice of square or round corners. 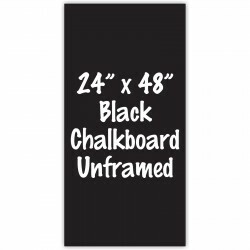 Black Matt writing su..
48" x 72" frameless chalkboard with your choice of square or round corners. Green Matt writing su..
48" x 96" frameless chalkboard with your choice of square or round corners. Black Matt writing su..
48" x 96" frameless chalkboard with your choice of square or round corners. Green Matt writing su..